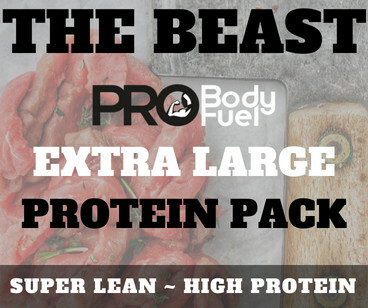 To purchase this Bulk Taster Pack out-with this promotion would cost 50% more!!! 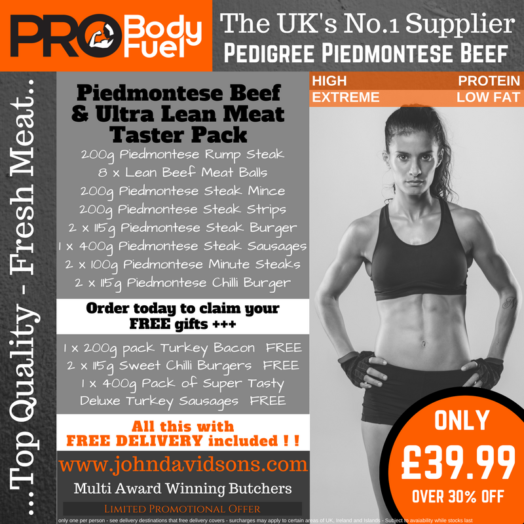 The Piedmontese - Ultra Lean Beef, Taster Pack. This amazing Beef producing breed is renowned for it's capabilities of producing, what is widely regarded as the Leanest Beef in the World. Originating from the Piedmont area of North West Italy these animals have long been recognised for there soft, tender meat that digests far more easily than regular beef. 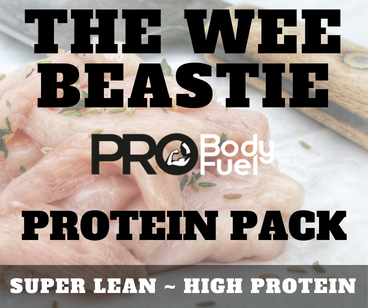 These are the attributes that are attracting the attention of people across the country looking for specialist meat to rival all other lean meats in the fitness, bodybuilding and health & wellbeing markets. 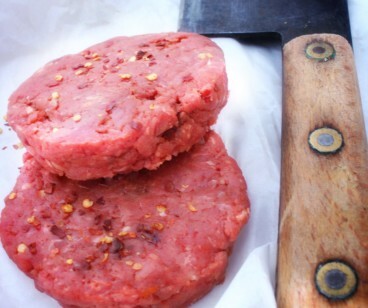 Ultra Lean Beef ~ Less than 1% Fat - That's LESS than Chicken!